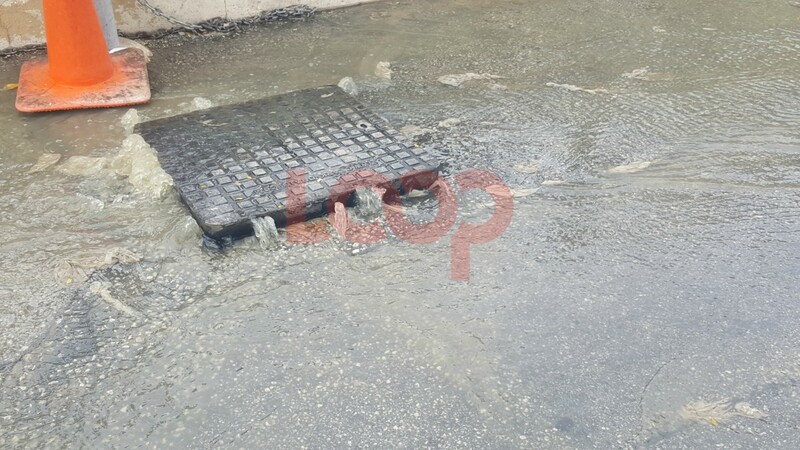 Barbadians in some areas across the island, continue to deal with low water levels and outages. 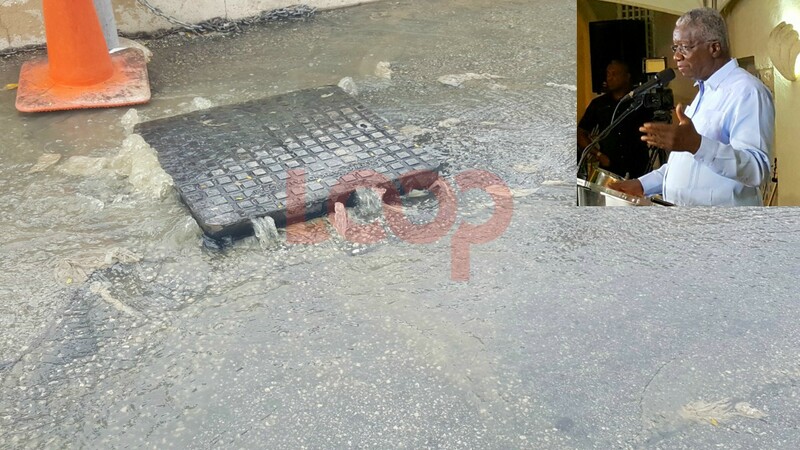 The Barbados Water Authority (BWA) provided an update on this issue, noting that some areas continue to be affected by the Waterford and Lodge Hill Pumping Stations and low levels at Castle Grant and Shop Hill reservoirs. Work is still on-going into the repairs of the damaged pump at the Waterford Pumping Station. 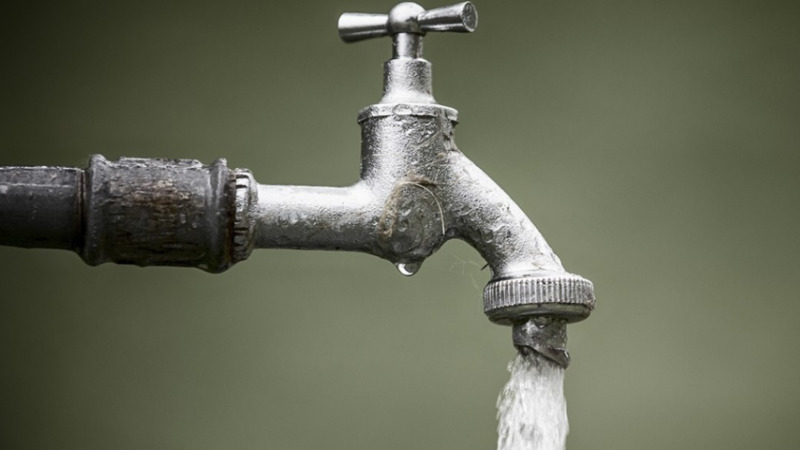 As a result, customers being serviced by the Waterford/ Lodge Hill to Shop Hill system will continue to be impacted by outages or low water pressure until the problem is rectified. These areas may include Jackson, Shop Hill, Redman’s Village, Melrose, Edge Hill, Bagatelle and surrounding districts. Work is also on-going to improve the water levels at the Castle Grant reservoir. Customers being serviced by the Castle Grant system may continue to be impacted by outages or low pressure. 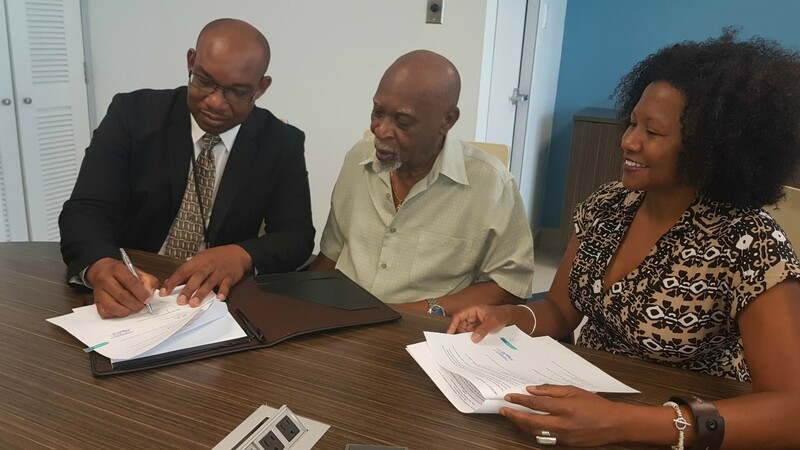 These areas may include White Hill, Hillaby and surrounding districts in St Andrew, Lammings, Airy Hill, Braggs Hill, Park’s Road, Horse Hill and surrounding districts in St Joseph and Cane Field, Welchman Hall and neighbouring districts in St Thomas. While water tankers will continue to assist the affected areas, the BWA added that there may be delays due to heavy demand. Stating that further updates will be provided as work progresses, the apologised for the inconvenience to its valued customers.